Alison’s biggest passion is helping her clients make dramatic changes to their lives using the Faster principles and education. Her second biggest passion is helping other trainers learn and use the Faster principles and implement it successfully in their own businesses. Her energy and enthusiasm for fitness and Faster is huge and definitely something to tap into. 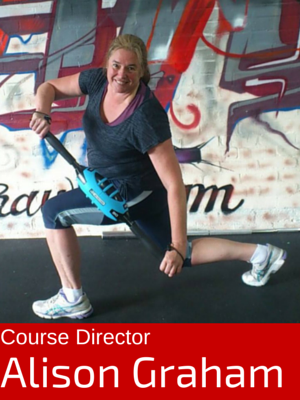 When she is not being an awesome Faster Trainer Alison can be found running, water-skiing, skiing or horse riding or generally being outside and having some fun……life balance!